It starts when a child comes home with unsatisfactory grades on tests or when a child seems frustrated reading books that should be a breeze. Typically, the child is bright and engaged but just can’t seem to “get” something about reading. For almost all of these parents, exploring the root causes of reading difficulties is an unfamiliar and confusing journey. Schools, which parents rely on for providing a one-stop solution for education challenges, are often ill equipped to handle nuanced learning problems. The worst thing parents can do is ignore this gut feeling because reading problems tend to compound over time. Thankfully, these difficulties can almost always be overcome with the right approach. It’s important to understand that simply practicing more is not an effective and sustainable solution. Millions of children worldwide struggle with a root cause that means learning to read is going to be difficult without a structured plan, backed by an assessment and professional help. All children struggling to read do not have dyslexia, so it’s important to pre-screen your child to find out if dyslexia is likely the cause. Our company, Lexercise, has developed a free online dyslexia screener. It is a rigorous screening test based on two proven clinical methods: (1) The San Diego Quick Assessment (SDQA) and (2) The Z-Screener. The Lexercise Screener, in just 10-15 minutes online, helps point parents in the right direction by analyzing whether their child has warning signs for dyslexia and is a candidate for further testing or treatment. The methods used in the Lexercise Screener test for common warning signs of dyslexia in children, including an over-dependence on sentence context clues and difficulty in breaking down words into individual elements. The screener takes into account a student’s grade level when making designations and stops when the child reaches his/her reading competency level. The thresholds in the screener are set very conservatively, so if the test indicates a risk, the child really is at risk of dyslexia. 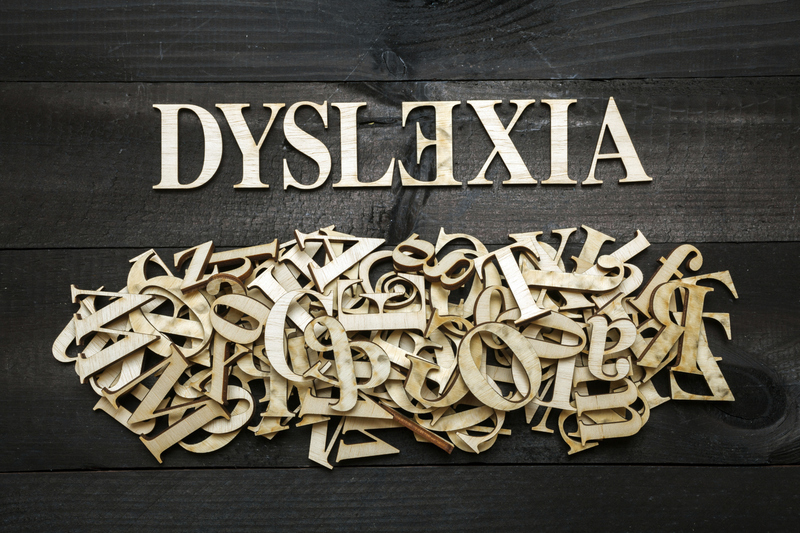 If your child is at risk for dyslexia, the best thing you can do is move him/her into diagnostic therapy. At Lexercise we do an assessment in the first therapy session. This gives us a clear understanding of your child’s struggles, and allows us to create an individualized treatment plan for your child. Then over the rest of the month we provide therapy to your child and make customizations as he/she responds to treatment. Parents begin to see improved reading and writing very quickly, and a child’s reading usually improves by one grade level after a few months of treatment. If you believe that your child might be struggling with reading due to an underlying cause such as dyslexia, we strongly suggest that you and your child begin the process to getting help. Dyslexia treatment has made tremendous strides over the past decades. Clinicians today are better equipped to identify and begin treating dyslexia quickly and more effectively than ever before. For more information about Lexercise or our services for children with dyslexia, visit us at Lexercise.com. Chad is the Co-founder and Chief Executive Officer of Lexercise. He started Lexercise to help struggling dyslexics receive quality therapy in the most convenient form, online! It's important to Lexercise that children and their families get the resources and support that they need.